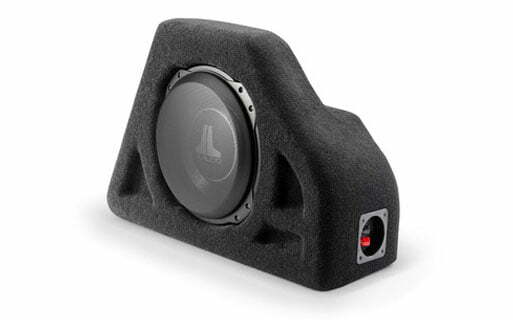 To enjoy music in your car, the selection and installation of a quality car audio system, which is a centerpiece, is very important. 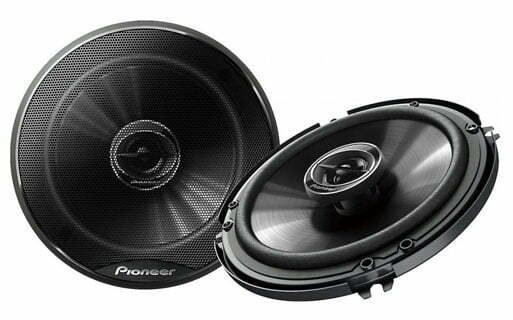 It can be overwhelming to select the right car audio system. 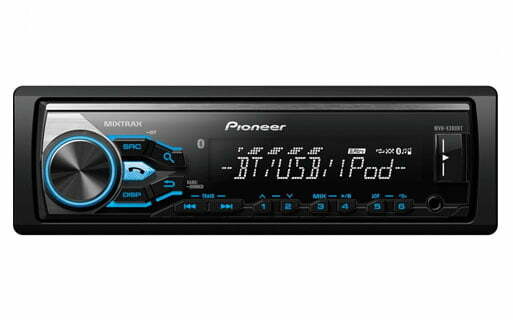 A car audio system includes radio, receiver or a head unit, and speakers. 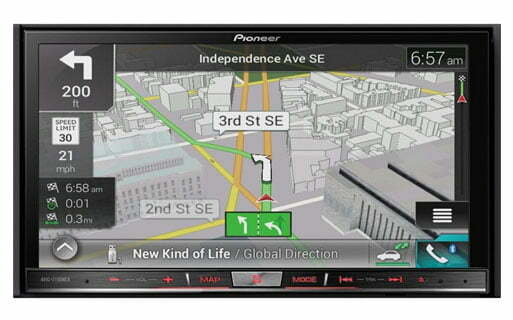 Today’s car audio systems have become very complex since they are designed to perform a variety of functions. For professional help, please contact us at 1-877-761-6354 who will make suggestions and recommendations based on your needs. Visit our newly designed website at www.gibbyselectronicsupermarket.ca and browse through a large selection of Car Audio products. Marine audio products have to endure varying temperatures and weather conditions. Experts at Gibby’s Electronic Supermarket, located at 55 Geneva Street, St. Catharines, Ontario, have the experience and knowledge to guide you through your buying process for marine audio system for your boat. Marine systems installation specialist navigate through your boats complex electrical systems for a successful installation. 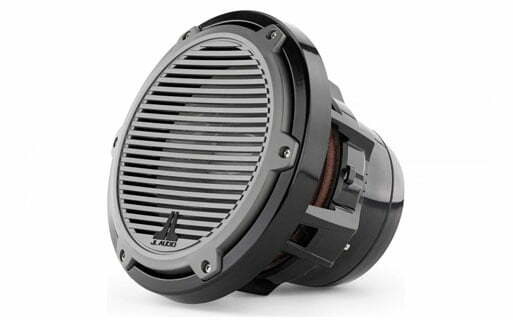 Shop on-line or visit our store to view products from JVC, Fusion, JL Audio, Sony and many more.